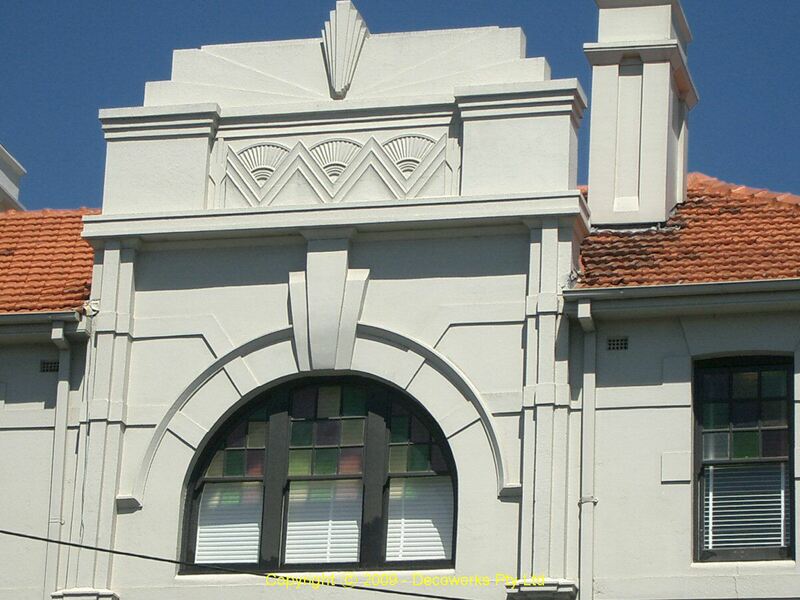 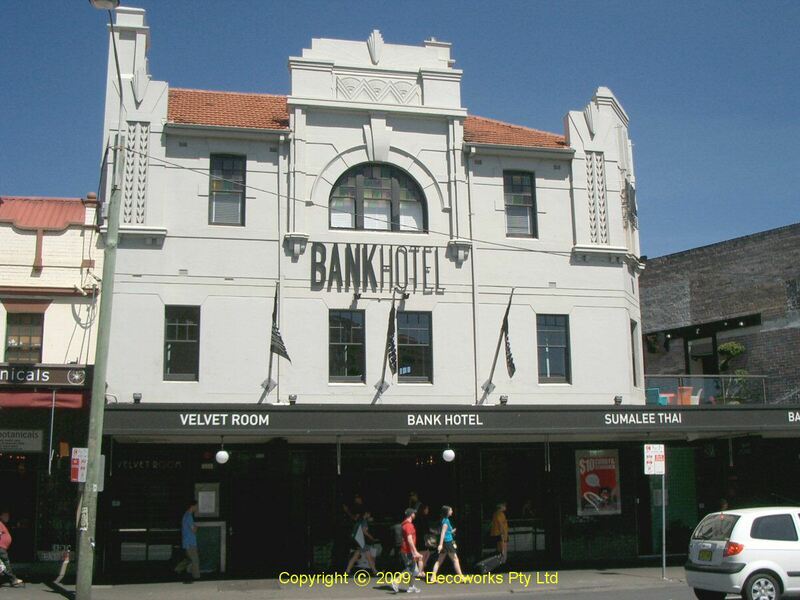 The Bank Hotel at 324 King Street in Newtown was established in 1880 as the Bank Hotel and has never changed its name. 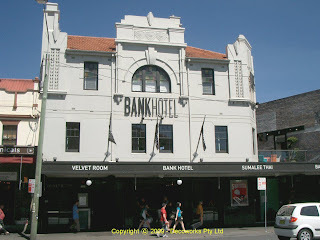 It is a good example of a Victorian Hotel with alterations dating from the key period of hotel rebuilding in the Federation and interwar periods. 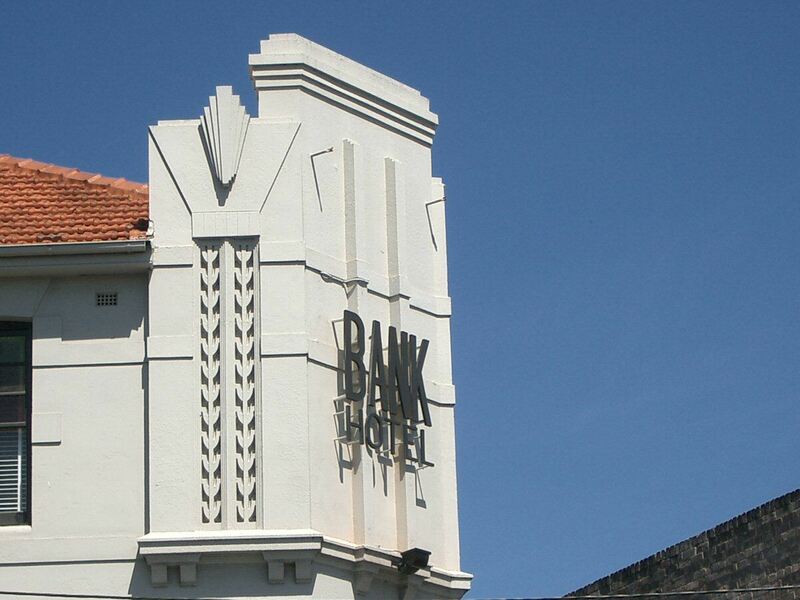 in 1934 major alterations were made to the building with an art deco facade being added on by architect V.J. Davis.